The Docker Subscription for AWS is a solution to build, ship and run distributed applications. 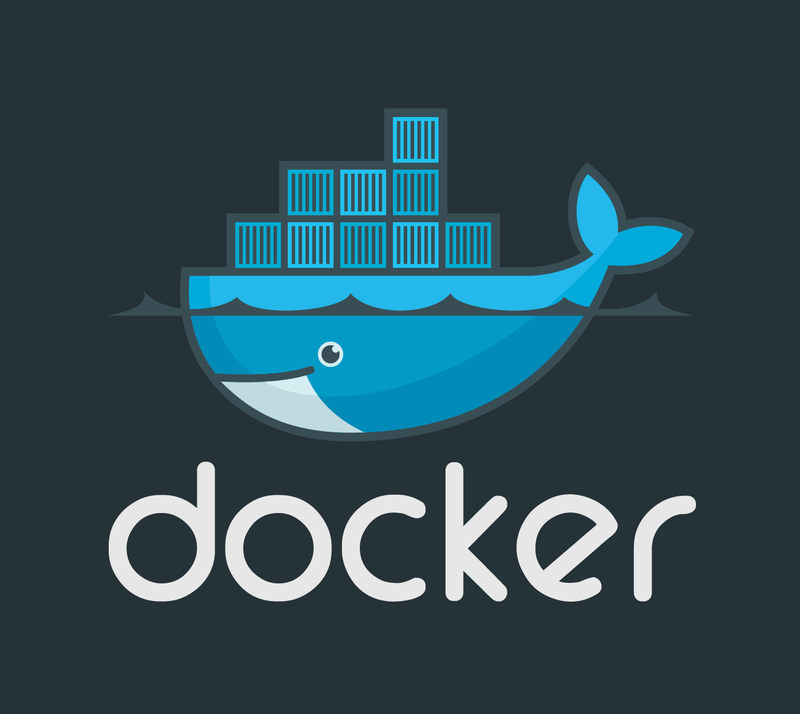 The subscription includes Docker Trusted Registry, Docker Engine and commercial support subscription. This subscription requires you bring your own license (BYOL) from Docker. This subscription requires you bring your own license (BYOL) from Docker. The Docker Subscription for AWS is a solution to build, ship and run distributed applications. The subscription includes Docker Trusted Registry, Docker Engine and a commercial support subscription. This AMI launches the Docker Trusted Registry which allows you to store and manage Docker images. Integrate Docker Trusted Registry into your infrastructure and systems to automate CI / CD workflows and to collaborate amongst application teams all within your firewall. Free 30 day trial, monthly and annual license subscriptions are available. Run instantly on AWS. Launch the Docker Trusted Registry AMI directly from the marketplace to store and manage your Docker images within your VPC. Easy to use and manage. Push button upgrades, streamlined configuration and metrics, logs and system health stats in the integrated web admin console. Integrate into your infrastructure like storage and AD/LDAP or automate your CI / CD pipeline.